My Strength is My Story with Tammy Hotsenpiller, Story Club. Your story is made of moments and people who influenced it along the way; sometimes for better, other times for worse. 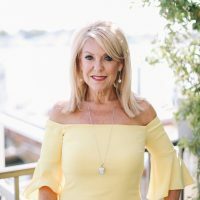 Tammy Hotsenpiller will inspire you to begin writing your story, connecting with those emotional points of your life to experience freedom. Tammy Hotsenpiller is a wife of 41 years to husband Phil, mother to their 3 children, and grandmother to six. Tammy serves with her husband as Co-Pastor of Influence Church in Orange County, California. 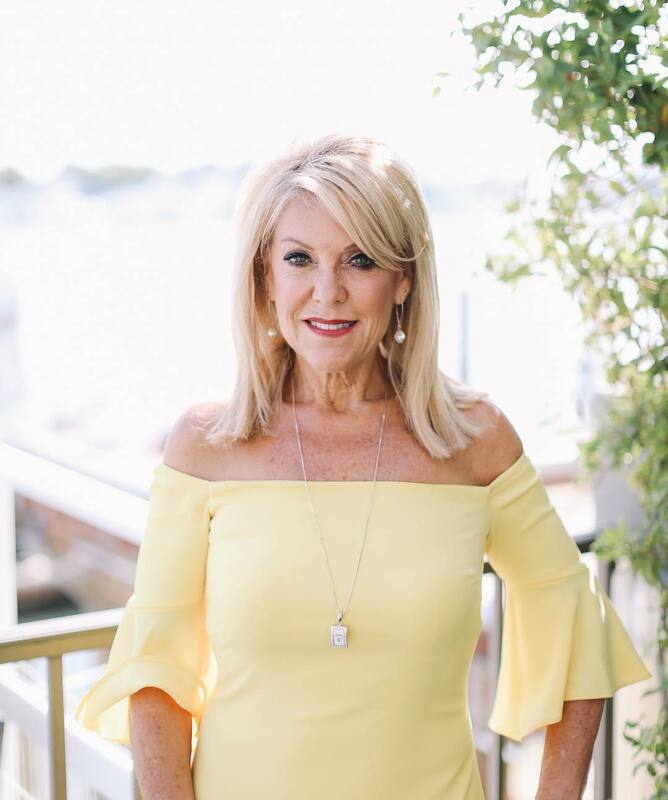 She is the founder and President of Women of Influence, a speaker, and a life coach for more than 25 years. Tammy has a passion for equipping others to embrace their natural abilities, and their personal and spiritual gifts. Along with everything else, Tammy is an author having written six books inspired by her journey which included, The Park, Collinsville, and Lost in Manhattan. Her newest project, which advocates for the truth that everyone has a story, is her six-part video course, Story Club. Enjoy the multitude of topics discussed including big hair, chicken and dumplings, Vitamin D, and a video time capsule.